Dr. Sharman received his Bachelor of Science Degree from UC Davis in California and went on to receive his Medical Degree from Albany Medical College in New York. He returned to UC Davis and completed his residency program in 1983. Dr. Sharman is a Diplomate of the American Board of Family Medicine. 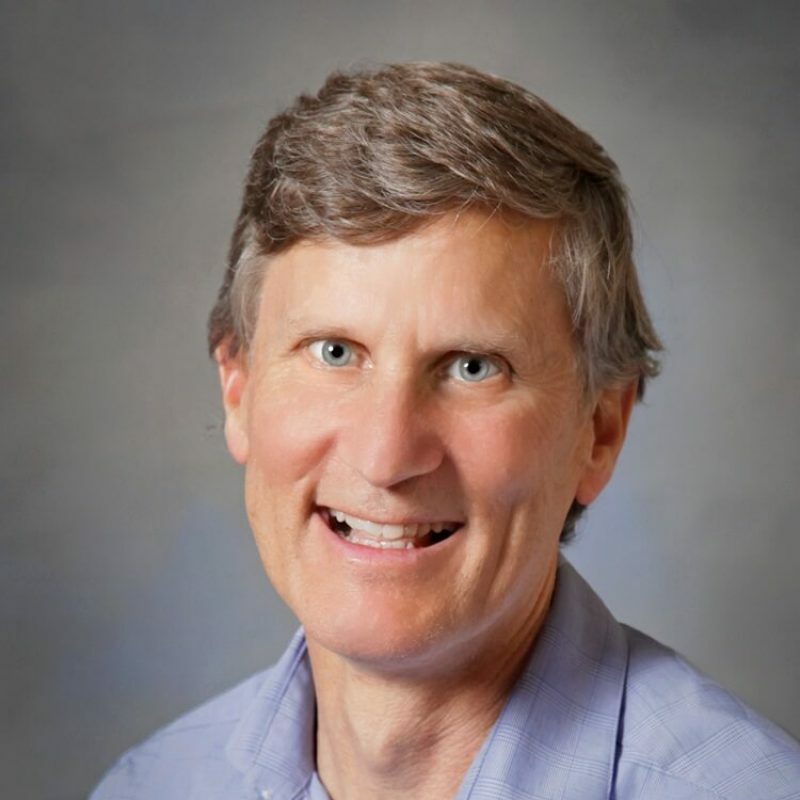 He is a volunteer member of the faculty at Oregon Health & Sciences University (OHSU), and serves as Medical Director at both North Bend Medical Center and Advanced Health. Dr. Sharman offers comprehensive family-oriented health services, including adult medical care and pediatric care.